Congratulations to the Georgia Force and the NOAH Jaguars on playing a great championship game that was exciting all the way until the end. 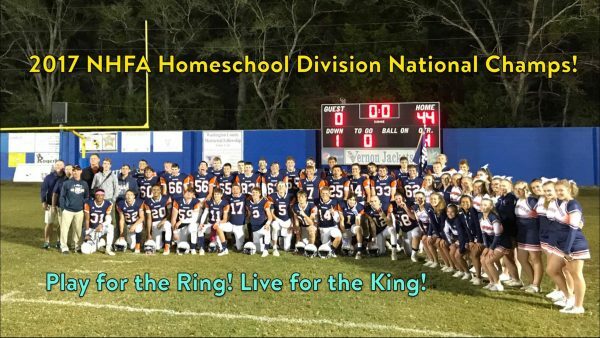 Homeschool football has lost one of it’s founding members as Roger McDaniel, in February 2017, went to be with the Lord. The head coach for the North Georgia Falcons since it’s beginning, Roger’s passion and love help build homeschool football and in particular, the Falcons, into a recognized brand both in Georgia and throughout the country. As I reflect back on all the times I spent with Roger, he was the definition of selfless to me. He gave so much of his time, talents, effort and money to help people (players and parents) not only with the Falcons but with other teams. He always had time to talk, give encouragement, advice and even a little discipline now and then when it called for it. Roger was a true servant of the Lord. 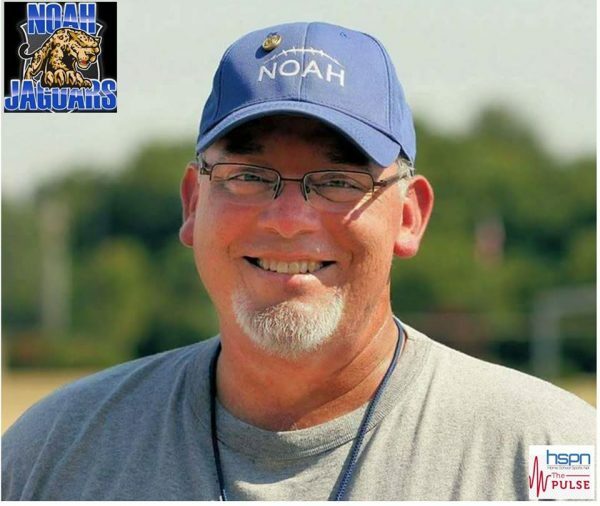 We are saddened to hear about the passing of the former Head Coach Steve Gastulum of the NOAH Jaquars. 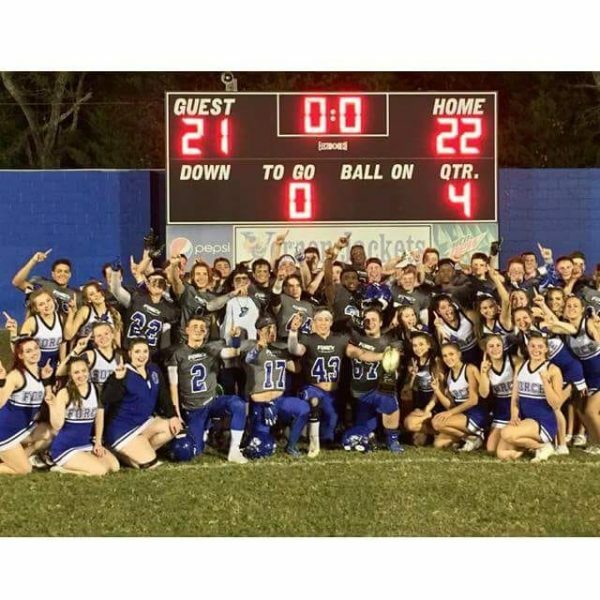 In a statement from Jerome Davis, he said “Gastulem, 57, was the second Varsity Head Coach in program history, taking over for Joe Blankenship after the 2011 season. A 1982 graduate & award winning Lineman of Baker University, Coach G had a distinguished coaching career that included winning multiple NHFCS National & Regional Championships as both Head Coach and Assistant Coach. Last fall, Coach G was diagnosed with Stage 4 cancer and on the evening of July 24th, after putting up a very hard fight… Steve passed from this world and went to be with his Lord & Savior. Gastulem was a father of eight and had just celebrated 29 years of marriage to his beloved wife Kari this month.